Quarterly coffee mornings that enable people with dementia and their carers to meet and chat in an enjoyable and informal environment. 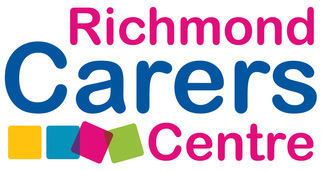 Coffee mornings are held at the Richmond Gate Hotel and cost £5 per person (payable on the day). Please call the office on 020 8877 0033 to book your space. Health walk in Richmond are working with the Alzheimer's Society to help people with dementia and their carers join free walking groups. Friday morning walks take place in Bushy Park, and there is a shorter walk on Monday mornings on Richmond tow path. For more information or to book please contact Molly on 020 8877 0033 or click here to email. Informal meetings for people who enjoy literature. A group facilitator will read aloud a short story or extract of classic literature to prompt discussion. Aimed at those living with dementia but carers are welcome to join. Every Wednesday morning, East sheen library. No cost. An opportunity to explore the local parks and green spaces whilst socialising with other local carers. The walks take place at different venues each time so please get in touch with INS for further details and to find out how to join in. Tel: 020 8755 4000. The time will be organised in each case with the venue. Fit club offers carers an opportunity to exercise at your own pace and ability. This includes a blood pressure check and information on how to ensure that you keep fit and well. The sessions will run on Wednesdays, from 1-2pm. There will be 12 sessions over a 12 week period. Prior to attending fit club, you will be screened by a member of the team. If you are interested, please call 020 8755 4000 or email admin@ins.org.uk for further information. Carers trip to Kew Gardens for the Annual Orchid Festival. Meeting at the earlier time of 10am. Join in our visit to the colourful and exotic Orchid Festival. Stay as long as you like and explore other parts of the garden. Entry is free to carers as part of the Community Access Scheme. Book your place by Monday 18th February 2019. ​Come and admire the rare and historic camellias in the Grade-1 listed Conservatory and also visit the house and grounds. Stopping for a light lunch in Chiswick House cafe. Carers contribution £15 towards entry to the house, plus light lunch. Book your place by Friday 15th March 2019. ​The National Portrait Gallery, just off Trafalgar Square, is home to one of the world's greatest collections of portraits. The visit is followed by lunch in a local pub. Carers contribution £18 towards lunch. Free admission to the gallery, but donations welcome. Book your place by Friday 12th April 2019. 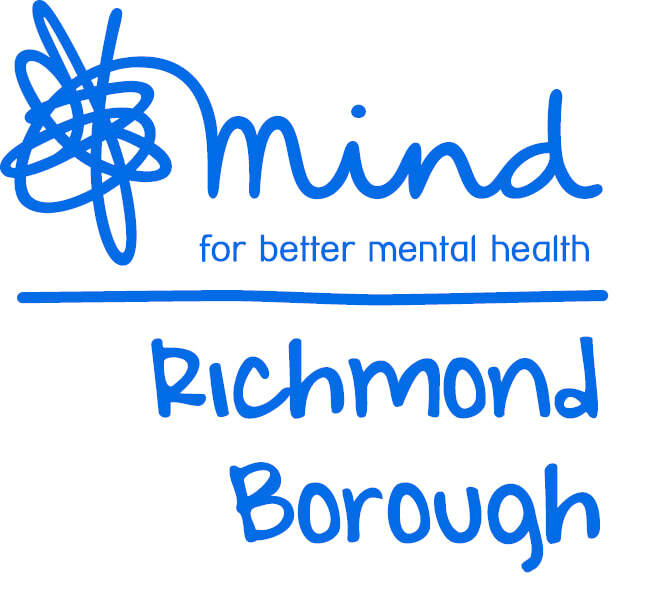 ​Held at Richmond Borough Mind, 32 Hampton Road Twickenham TW2 5QB. A workshop follows lunch. Please book by the Monday before. Call 020 8940 7384 or email carers@rbmind.org to book your place.